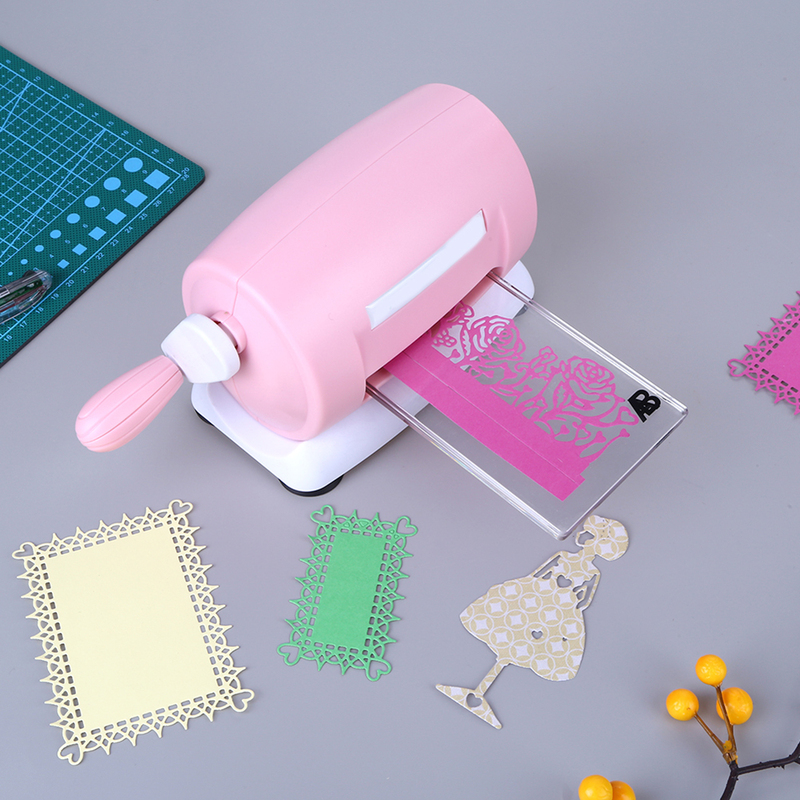 The cute paper craft punch is ideal DIY tool to create lovely embossed patterns with interior cutouts. 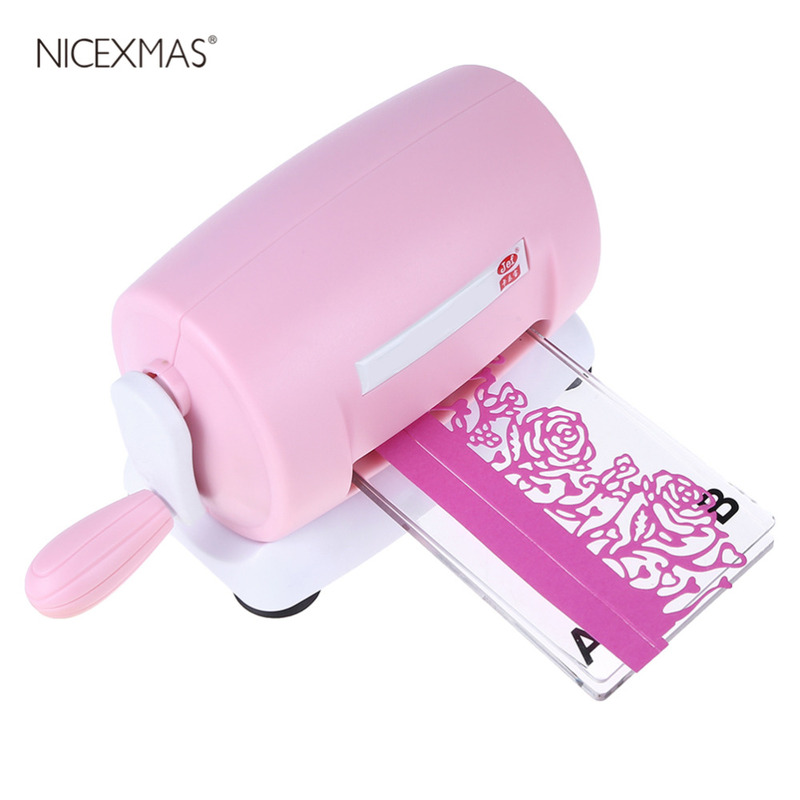 It is quite easy to use, you just need to put the paper into the punch, and then press the punch to get the cute pattern. 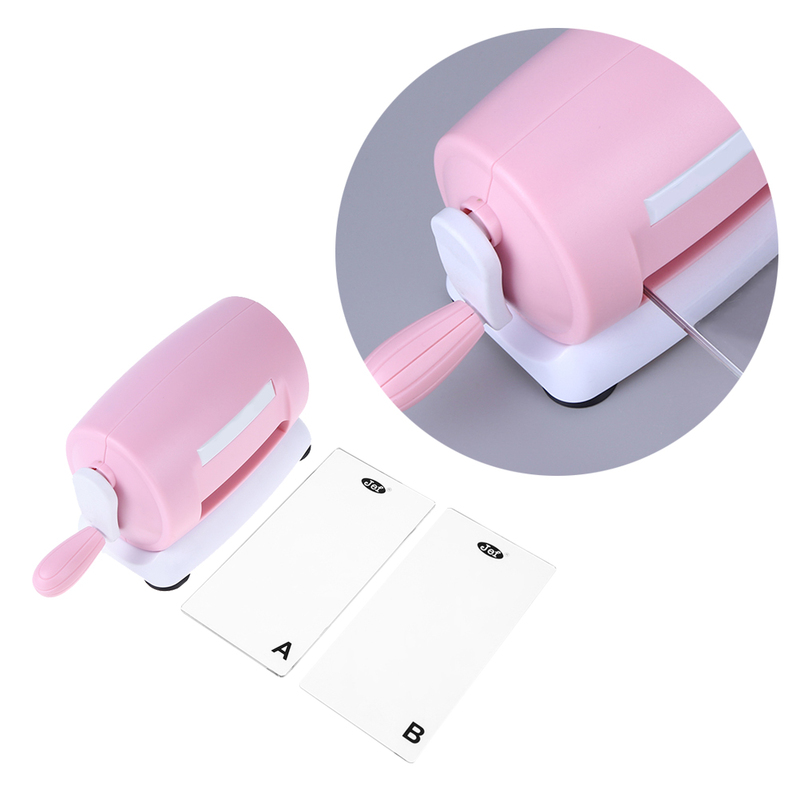 This set of punches are better for small handmade works, great for making greeting cards, decorate notebook, cups, vase or anything you like. - Material: ABS and metal. - Size: About 15.5*11*8 cm. 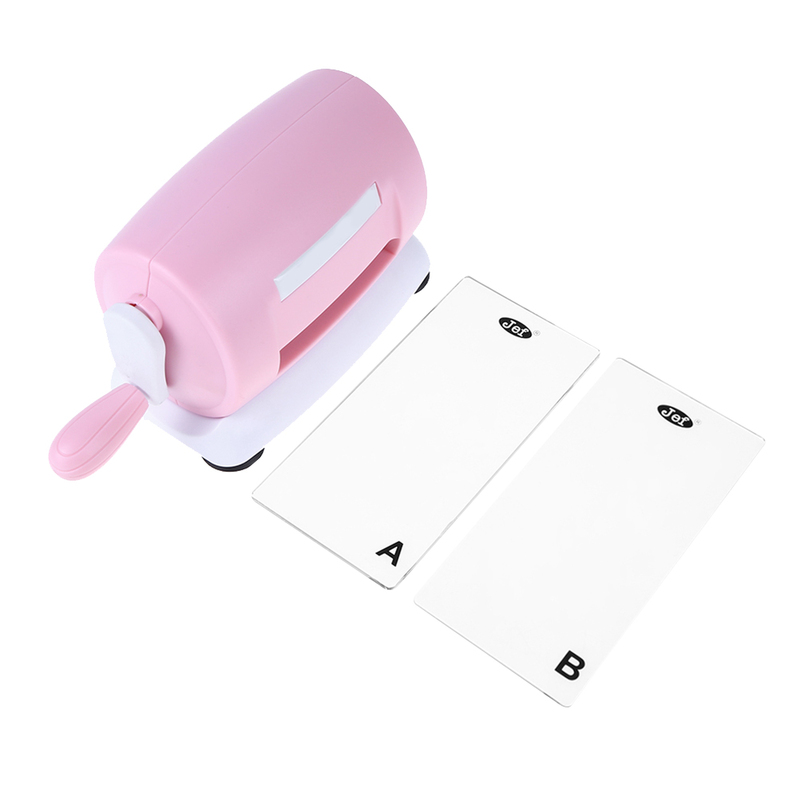 - Board Size: About 15.8*7.6*0.3/0.4cm. 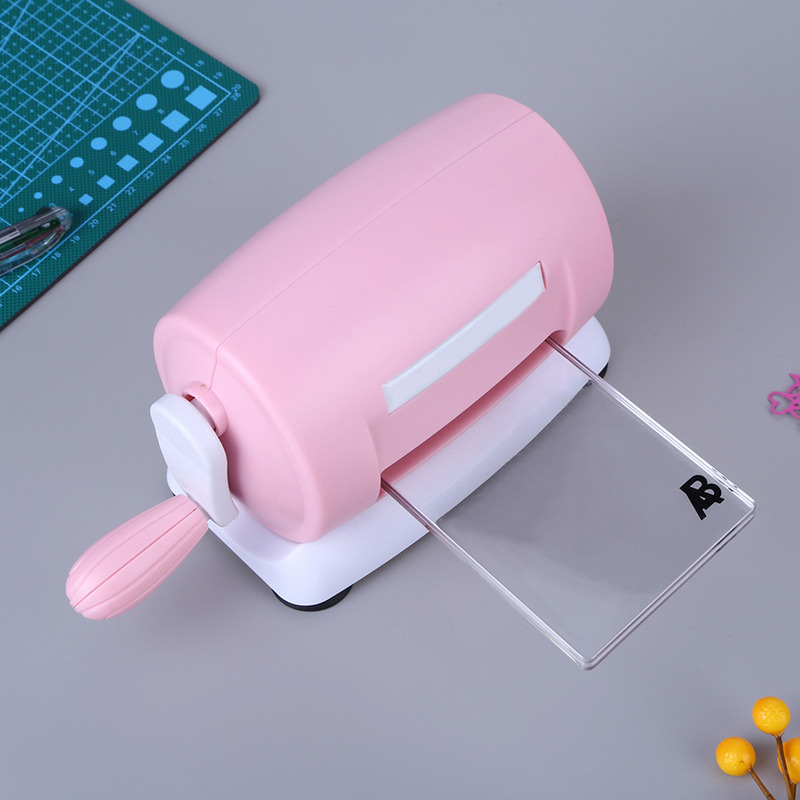 - Make lots of standardized patterns quickly,help you save time and energy in your paper crafting process. 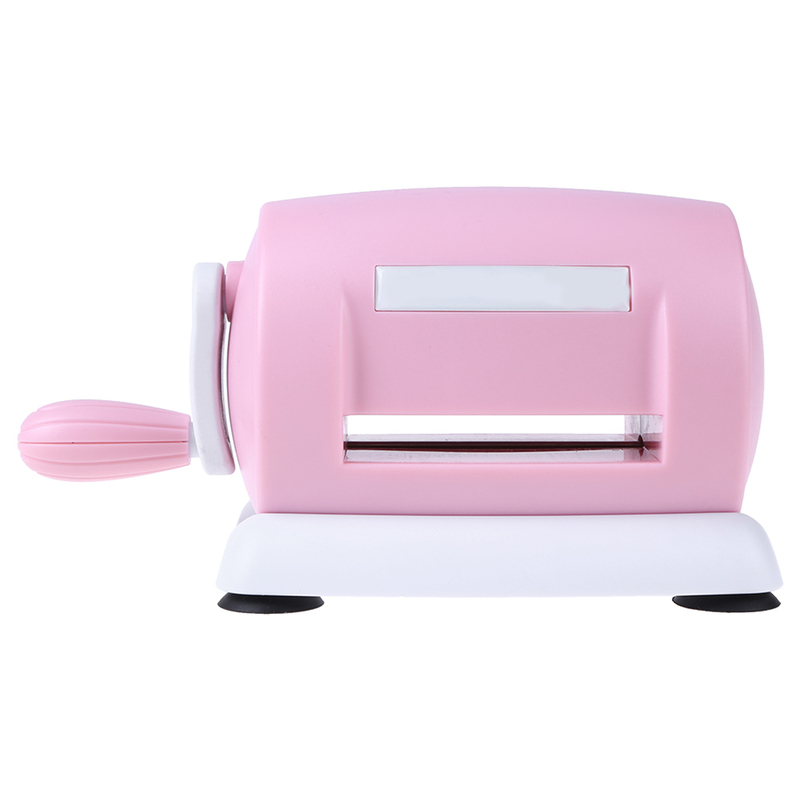 - Fantastic decorative puncher with pretty cutouts for handmade paper crafts. 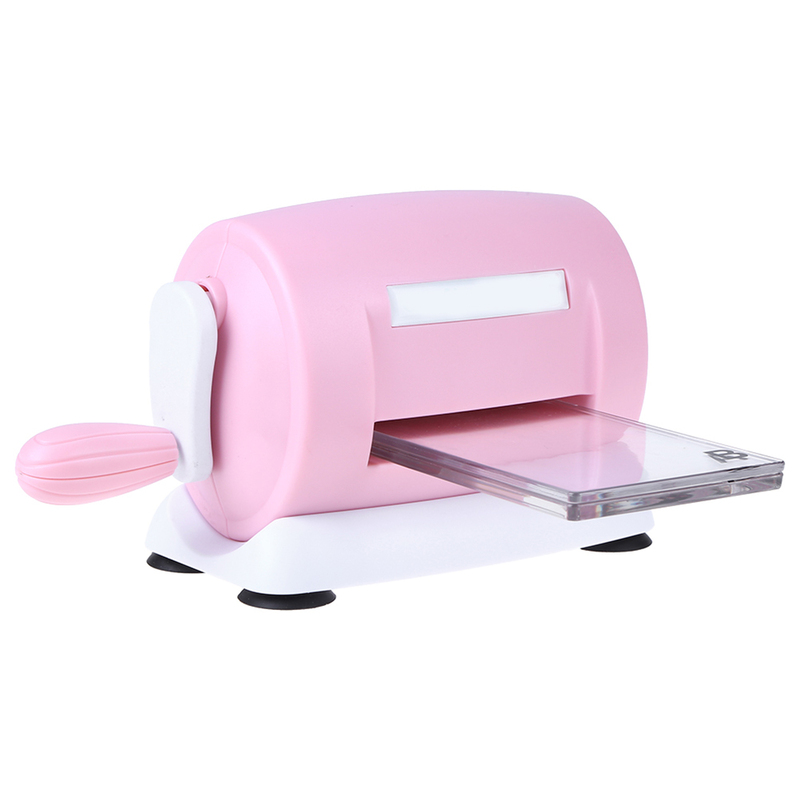 - Easy to Use, Good for DIY Scrapbook, Greeting Cards Making and Kids Artwork. - Please allow 1-3cm measuring deviation due to manual measurement.